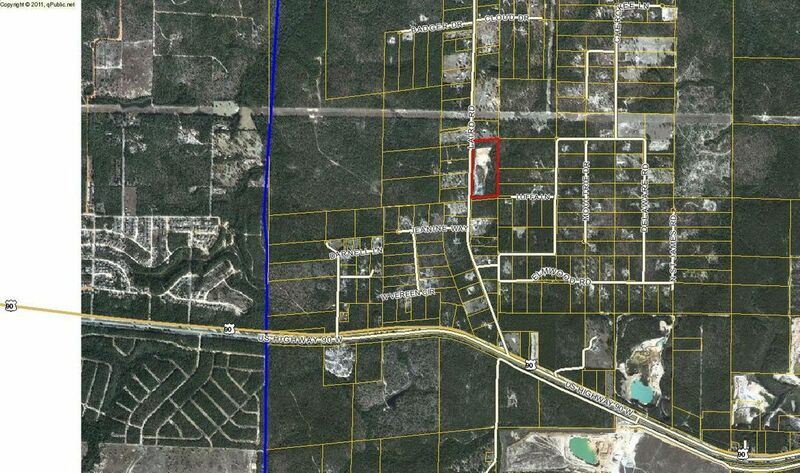 Subject property is an inactive borrow pit comprised of 16.6 acres (+/-). Possible industrial use. Site has several acres of usable land, which could be used for buildings or outside storage. Owner will deed restrict property for certain uses.